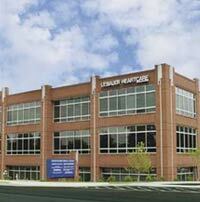 Location: In the heart of Downtown Greensboro. 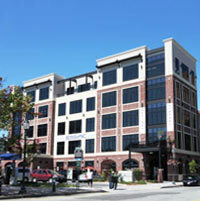 Amenities: Abundance of shopping and restaurants within walking distance in beautiful Downtown Greensboro. For further information, please email: info1@lindbrook.com. Location: Directly across from Moses Cone Hospital. 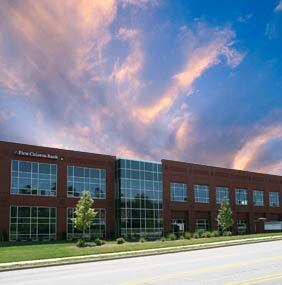 The Ear Center of Greensboro, P.A.